Our very first dance show was an amazing success! Lots of children had the exciting opportunity to dance on a real stage to a packed audience...it really was wonderful. 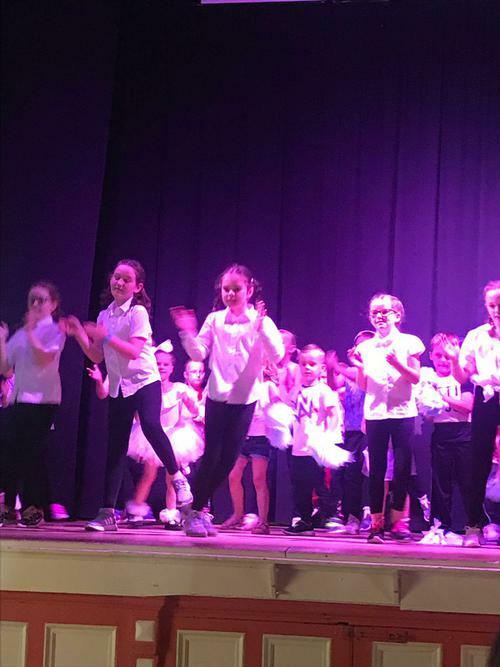 A massive thankyou goes to Mrs Ellison for all her work organising the show, working with all the children and preparing them to perform so well. Dance show number 2 is already being planned!